Our attorneys will consult you and help you plan a course of action to assist you in achieving your goals. 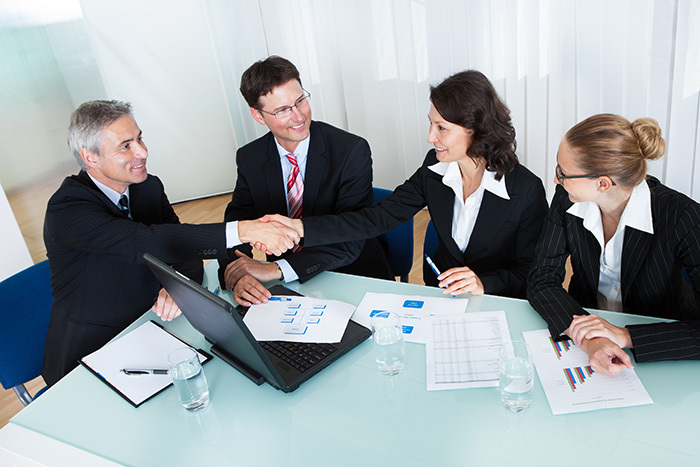 If you are a business owner, are in the process of starting up a new business, merging with another business, or selling/acquiring a new business, you will want to consult with the knowledgeable attorneys at Glendale Law Group. We encourage you to consult Glendale Law Group early in the planning stage so that we can better protect your individual and business interests by maximizing your profits and reducing your liabilities.